In big WWE news on Tuesday night, SmackDown Live General Manager Daniel Bryan announced he will be participating in the Clash of Champions 2017 pay-per-view on Sunday. Bryan was present on the latest episode of the blue brand’s television show from Cincinnati, Ohio, and played a major role in what went down during the night. At one point, he also got into the ring with the heel duo of Sami Zayn and Kevin Owens. 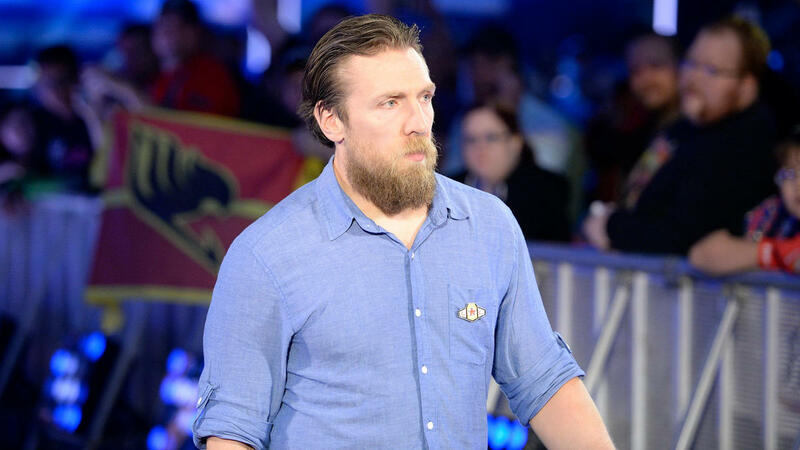 Here’s the latest on Daniel Bryan’s big announcement heading into Sunday’s event. 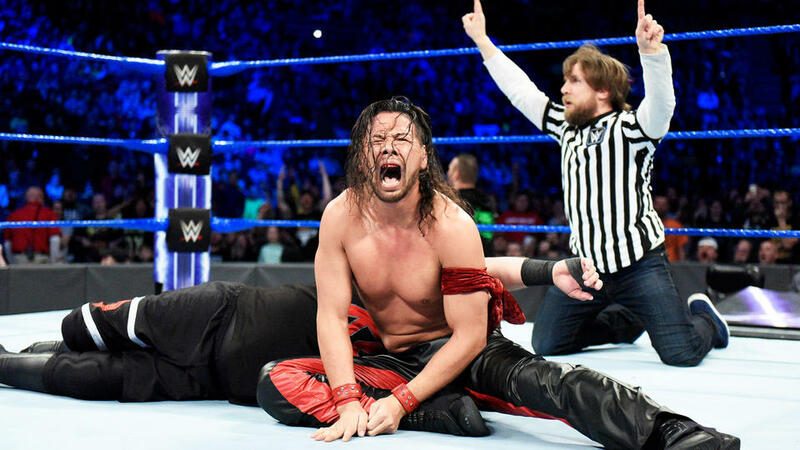 In a report on Tuesday night from PWTorch, they provided the latest recap of SmackDown Live which was the “go home” show ahead of Sunday’s pay-per-view. During the episode, Daniel Bryan was seen backstage on a phone call telling Shane McMahon he had everything under control. During the segment, Kevin Owens and Sami Zayn walked in wearing “Yep” t-shirts in a play on Daniel Bryan’s famous “Yes” saying. They put up a paper poster they were passing around to spread the word of their movement to stand against Shane McMahon during an in-ring protest later on. When the duo made their way to the ring and talked about their cause, they called for anyone backstage to come join them in their protest. After moments of nobody arriving out to join them in the ring for their “Occupy SmackDown” aka the “Yep” movement, General Manager Daniel Bryan made his way to the ring. At first, it seemed Kevin Owens and Sami Zayn felt they’d attracted Bryan to participate in their protest of the SmackDown Live Commissioner. Instead, Bryan asked them what they thought they were doing. After Owens and Zayn complained about Shane’s abuse of power on the blue brand, Bryan made his big reveal. He decided to add himself as a second referee for their match on Sunday against Shinsuke Nakamura and Randy Orton. The stipulation is still in place that should Owens and Zayn lose, they’re fired from WWE. Tuesday’s announcement means it will be Shane McMahon and Daniel Bryan both working as officials for the tag team bout at Sunday’s Clash of Champions pay-per-view. The two have seemed to have some tense moments between them over the past several weeks including the build-up to the Survivor Series pay-per-view where Shane led the SmackDown stars into an attack on the Raw locker room. Bryan has been questioning some of Shane’s judgment lately and it won’t be surprising to see some heated moments in the ring on Sunday. Could it all be leading to Daniel Bryan returning for another wrestling match, though? There are some WWE rumors that either Bryan or Shane will turn heel on Sunday or at the very least have a physical altercation. Fans will get to find out on Sunday when Clash of Champions 2017 goes live at 8 p.m. Eastern Time on the WWE Network and participating cable providers.